My recently wallpaper of Sakura. 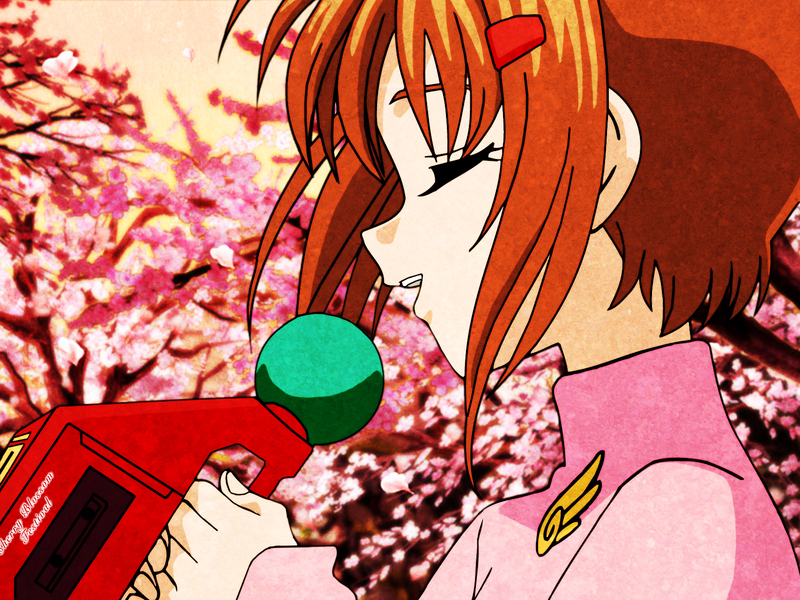 I vectoriced the image of sakura an added effects and the background. Great vectoring skills, like always, and this wallpaper of Sakura singing under the cherry blossom is lovely!